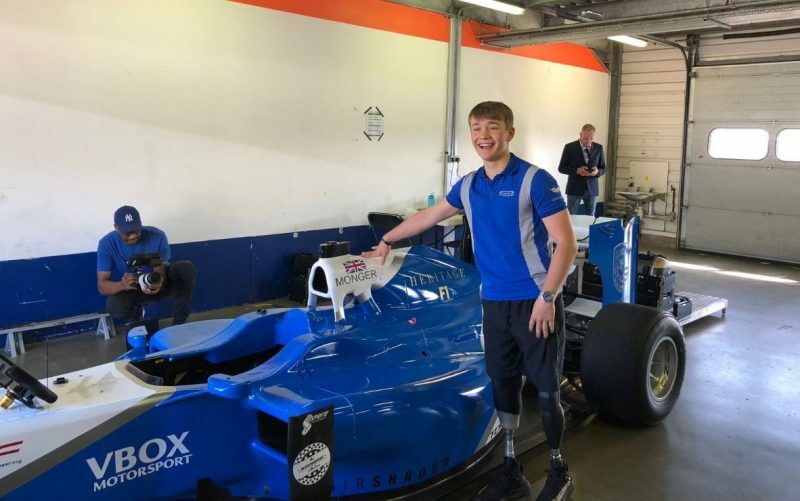 Billy Monger has sampled Formula 1 machinery for the first time following a surprise test at Rockingham. The 19-year-old returned to competitive motorsport this year following a horrific Formula 4 crash at Donington last year which saw him lose both his legs. 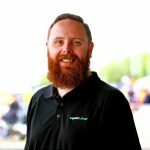 He now competes in the British Formula 3 championship, using a modified, hand-operated car. The test was arranged by Heritage F1, which prepared a 2011-spec Sauber C30 for the test fitted with an Audi Formula 2 engine delivering 500bhp, about 100bhp down on that produced by the Ferrari V8 that it originally raced with. “Didn’t expect to be driving an F1 car today when I woke up this morning,” Monger tweeted. Sky Sports was on hand for the test, suggesting it could be part of a feature for its Formula 1 show at a coming event. Monger currently sits eighth in the British Formula 3 championship after four rounds, having picked up a podium on debut at Oulton Park.